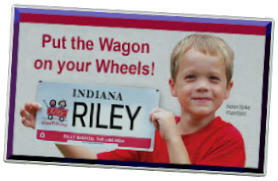 Sponsored charities are major organization in the Indianapolis area, selected by the clubs Board of Directors to receive funds. The donations support their programs for persons needing medical care, training or some other form of assistance. 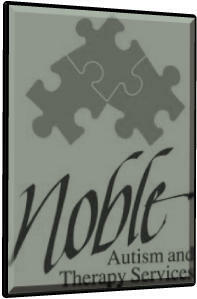 Noble of Indiana: Training people with various disabilities so they may enter the work force and earn their way in our society. Also teaching those who are hearing impaired. The club has received Nobles “Lifetime Giving Award”. “Camp About Face” A camp for children who are patients of the Craniofacial Department. For more information on “Camp About Face” click on the link below: Craniofacial Dept. 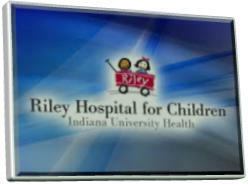 of IU medical Center at Riley Hospital for Children: At IU Medical Center: Surgery and therapy for children with severe facial and and cranial birth defects. Our club has provided financial support to provide advanced imaging and graphics for planning surgery and education of parents in how the surgery will be performed and the anticipated results. National Heritage Annual “What Freedom Means to Me” contest for 6th graders. Winners receive honoraria rewards as well as their teachers. 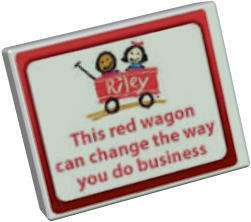 Other Organizations The club makes grants to others whose needs have come to the attention of the Board of Directors. Club contributions have exceed more than $2,000,000.